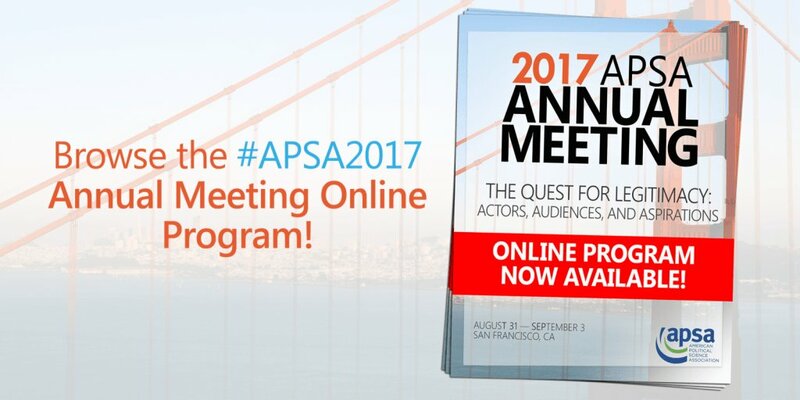 View the 2017 Annual Meeting online program! Search by keywords or browse by day, division or related group, session, or event type. The program is updated daily, and locations will be available in the late summer.